Trokie lozenges deliver a reliable and consistent microdose of medical cannabis that can take effect in as little as five minutes, and last up to eight hours. They come in a variety of THC, CBD, and hybrid formulas along with multiple flavors to satisfy your personal needs. 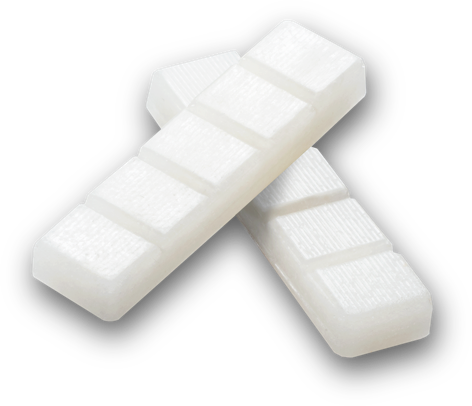 Trokie lozenges are a fast-acting, long-lasting, discreet way to manage symptoms with pharmaceutical grade cannabis. Use our dosing guide to gauge the right dose for you. Place the desired dose under your upper lip. Try to limit saliva creation and allow the medicine to dissolve fully. When you feel a tingling sensation, you’ll know the medicine is entering your bloodstream and relief is on the way! If desired effects are not achieved, wait one hour before dosing again.